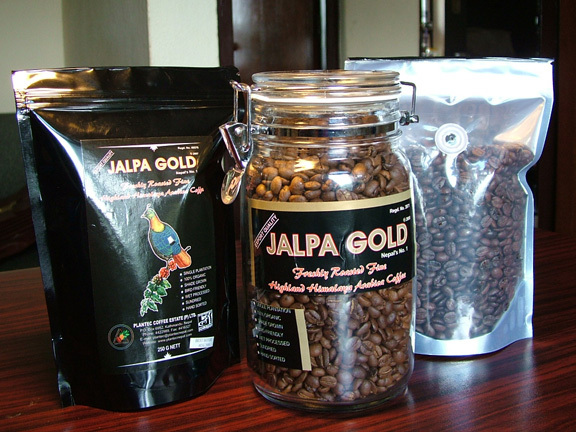 We produce coffee located at 75 km away from the north of the kathmandu. It is well exported out side the countries as well. Our final product is 100 % hand sorted and cleaned. We have presently around 70 hectares planted out and another 30 hectares are under preparation for year 2010 extension planting. Our green beans are sun-dried and exported in 50 kg net handstitched new jute bags with screen print. It is totally washed green beans. 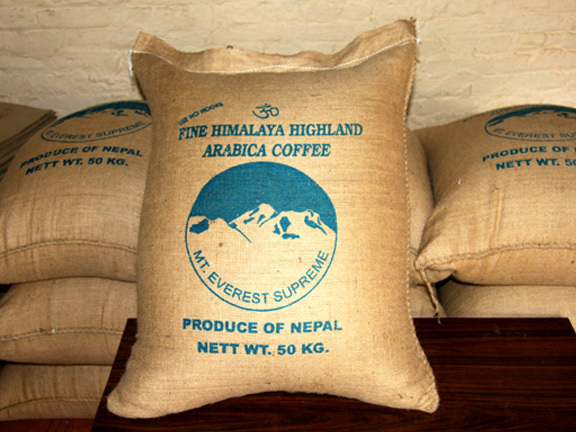 It is fine and produced at himalaya. 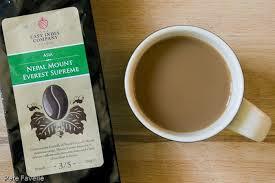 The roasted beans should be further fined in order to make a coffee. 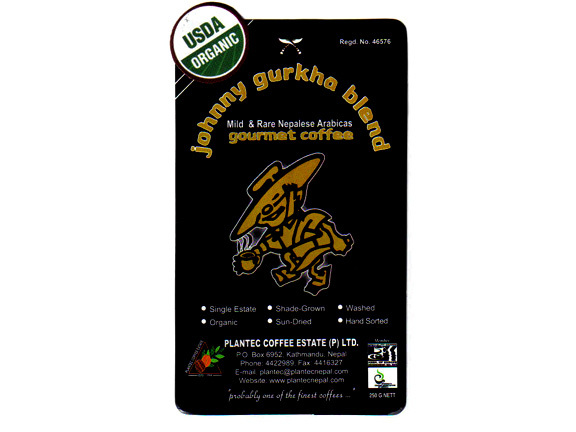 It is mild and rare nepalese product with gourment coffee. 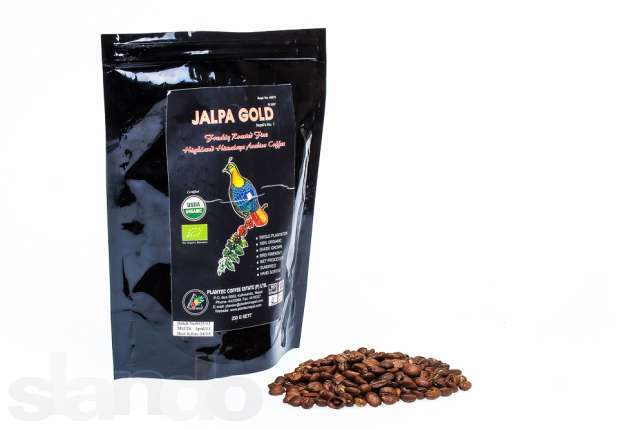 This product is just for export and it is made in special occasion.